If you have hard water coming from your Santa Clara Area pipes, it can affect everything you do in your kitchen. Because of its high concentration of dissolved minerals, it can have a negative impact on the texture, appearance, smell, and even taste of your food. As you can see, hard water can have an influence on many different aspects of your kitchen. 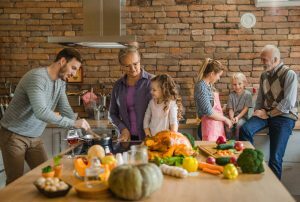 To ensure that your water doesn’t ruin your holiday meal, you can use a Culligan Reverse Osmosis Filter to get filtered water right in your kitchen. 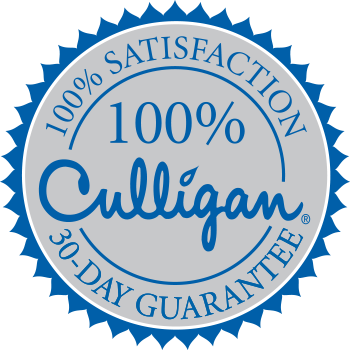 Your Culligan of Santa Clara can help you have a safe and delicious holiday for you and your family.